Here are a few suggestions, by decade. There’s a classic wine-business joke that suggests you should buy a case of wine for your child’s birth year. You cellar it away, then, when the kid finally goes off to college, you breathe a sigh of relief, sit back, and drink it all yourself—every last bottle. But, cynicism aside, buying someone a gift that speaks to their birth year is a lovely, generous thing to do. 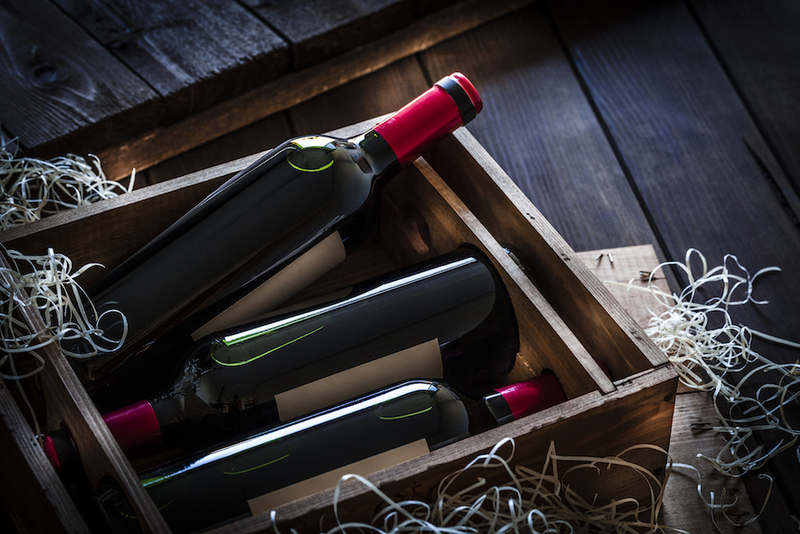 And what better gift than great wine or aged spirits? Here are a few suggestions, by decade. Look for top Bordeaux from the Médoc in 1990 and 1995 or Pomerols from 1998. Napa’s 1994 and 1997 vintages shone; so, still, do many of the underrated 1998s, like the fragrant 1998 Jordan Cabernet Sauvignon ($179). Or for someone on the scary border of their 30s, consider the spicy, seductive Glenmorangie Grand Vintage Malt 1989 (from $600)—a dram or two, served neat, certainly ought to soothe their alarm. If the birth year matches up, great Bordeaux from 1982 or 1985 is an excellent choice (the 1985 Château Lynch-Bages, with its evocative graphite and blackberry notes, is about $300). Or Madeira: The toffee-rich 1987 Cossart Gordon Bual ($210) and the zesty 1980 Blandy’s Terrantez ($245) and are both sublime. Or ballpark your loved one’s decade with a bottle of Graham’s luscious 30 Year Old Tawny Port ($120). Kopke recently released a string of beautiful, very old single-vintage tawny ports—though never refer to someone in their 40s or 50s as “very old,” unless you enjoy icy looks. Vintages from the 1950s and ’60s are available, such as the hauntingly aromatic 1966 Kopke Colheita ($240). Or, for that special person turning 50 this month, hunt down The Last Drop Distillers’ Glenrothes 1968. It runs $6,250, but if your recipient is a single-malt lover, they’ll be utterly thrilled. (Of course you’ll be utterly poor, but what the heck!). For folks in their 60s and beyond, consider Château de Laubade’s remarkable vintage Armagnacs—bottles are available dating back to 1893. That year is, admittedly, stupendously expensive, but if anyone you know is 125 years old, they deserve it. More realistically, vintages from the 1940s and ’50s can be found for around $1,400. Or consider something like the honeyed Hine Triomphe Cognac ($1,000), a sublime blend of different barrels aged 50 to 60 years. Alarmingly pricey, true; but if you’ve got a big family and everyone kicks in $50 or so, you’re there. Just make sure you have a glass ready when your Gran opens that bottle.